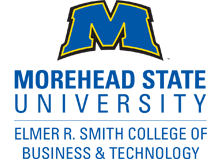 Leaders from Morehead State University and Sullivan University met Thursday to sign an agreement for a collaborative program between the two schools. 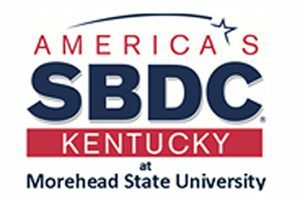 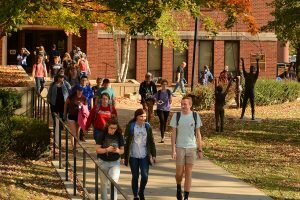 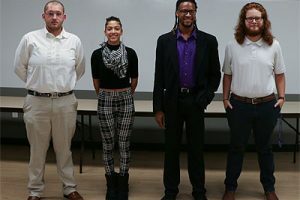 The Morehead State University Elmer R. Smith College of Business and Technology is hosting a campus-wide business pitch competition on Tuesday, Oct. 2. 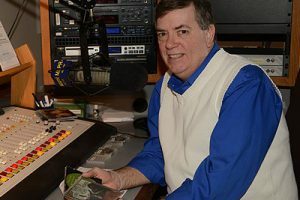 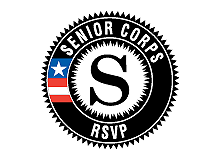 Morehead State Public Radio General Manager Paul Hitchcock has been named to the Commonwealth Council on Developmental Disabilities. 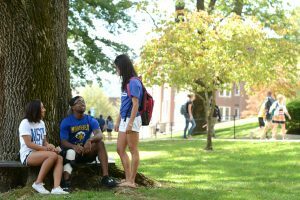 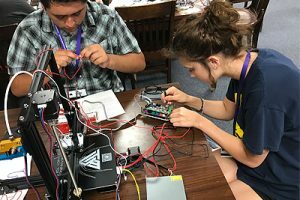 The Upward Bound Programs recently completed their 52nd summer on Morehead State University’s campus with a record number of 255 students.